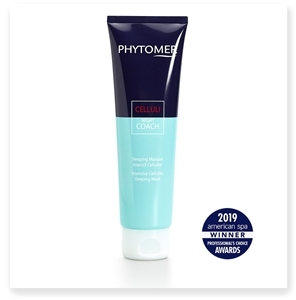 From the innovative minds at Phytomer, Phytocéane and Fleur’s, LeSpa USA presents the most innovative, cutting-edge contouring and cellulite care products on the market. 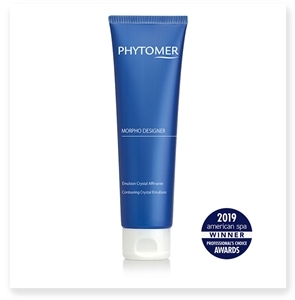 Every woman has tried the “latest and greatest” anti-cellulite cream that turns out to be a dud. 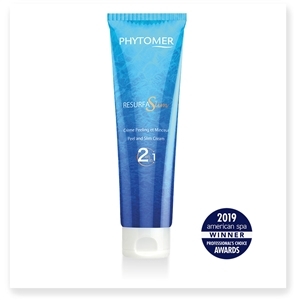 Only the premium brands like those featured here offer truly long-lasting results backed by proven science, including natural fat-burning and pro-collagen ingredients that produce visible changes in the skin. Cellulite can appear when certain changes in the skin and subcutaneous fat deposits occur, and can become especially prevalent in women who have experienced recent hormonal changes, regardless of their size or shape. 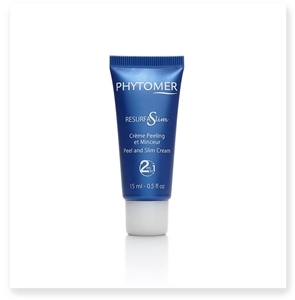 Cellulite, extra fat, skin slackening and other issues can be greatly improved with a quality body firming cream or body contouring lotion. Choose the best cellulite cream for you; whether you are looking to treat stubborn cellulite, refine the silhouette or contour target areas of the body, LeSpa USA has got you covered!